OlssonCapital is a unique online trading brokerage in that they offer both Forex and Cryptocurrency CFD trading. They offer an easy and trustworthy service for delving into cryptocurrency trading, and into the more familiar trading of forex. Olsson Capital is a relatively new broker, as it was only founded in September of 2017. 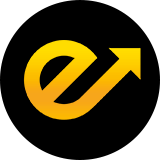 The online trading brokerage is owned by Carter Enterprises OU, with their headquarters being located at Roosikrantsi tn 2-K326, Keslinna city district, Tallinn, Harju county, 10119, Estonia. 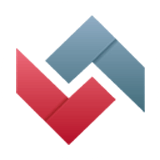 Olsson Capital strives to accommodate every kind of trader whether they are an experienced veteran, or new to the markets. The Olsson Capital website is beautifully designed and easy to use. They do everything they possibly can to make the trading of forex and cryptocurrencies extremely easy to learn and profit from. Currently, Olsson Capital is not a licenced or regulated online trading brokerage, but is in the process of achieving this. Therefore, traders are urged to take extreme caution when dealing with a trading brokerage such as this. In the following review we do our best to shine light on all aspects of this brokerage and whether they can be trusted. As mentioned before, Olsson Capital is a forex and cryptocurrency CFD brokerage, meaning their primary markets are forex and cryptocurrencies. 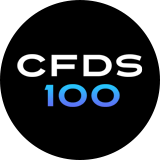 However, they offer CFD trading on over 100 tradeable assets across the board, which includes forex (currency pairs), commodities, indices, stocks, and cryptocurrencies. As for their forex trading, all of the major and minor currency pairs can be traded, and traders can use leverage, and set stop losses and take profits on their trades. Available cryptocurrencies for SFD trading include Ripple, Bitcoin, Dash, Ethereum, Monero and Litecoin. 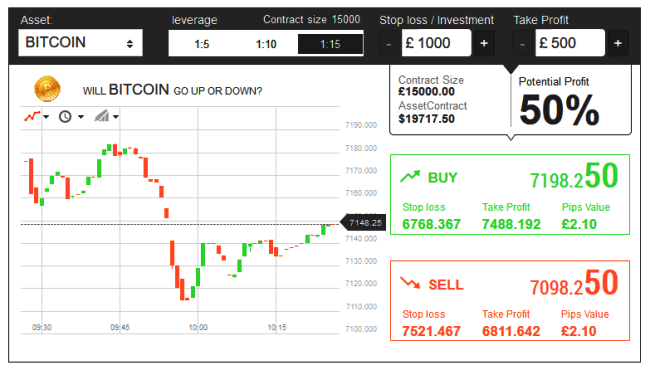 Like many of the leading trading brokers, OlssonCapital utilizes the web-based SpotOption trading platform. 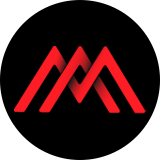 This platform is immensely popular in the industry and comes complete with all the advanced features a trader needs for technical and fundamental analysis. As well, it has various charting tools for making the most informed trading decisions. The SpotOption trading platform is very user friendly, making it easy for new traders to become familiar with process of trading and analysis. Also, the interface is beautifully designed and easy on the eyes. Another key feature is it’s 24/7 trading and intraplatform capability due to its web-based nature which allows traders to commence trading from multiple devices. Additionally, traders can download the mobile application for both Apple and Android smart devices which include smart phones and tablets. All in all, the platform is used by many and offers traders everything they need while being lightning fast and user friendly. Olsson Capital provides clients with 3 methods of contact being live chat, two telephone numbers – one from Bulgaria and another from the UK, and support through email. Since this broker is so new, we couldn’t find any feedback on whether their customer support is good or bad. However, the fact that they offer telephone support is a plus since many online trading brokerages do not have this option. In addition to their customer support options, OlssonCapital provides their users with a fairly extensive education center. Traders can find a total of 12 educational trading videos in there “traders TV” section, a free eBook, a glossary page, and an informative FAQ section where traders can find the answers to most questions they might have. From the information we have gathered, Olsson Capital excels with their customer service and support. Olson Capital brings the safety and security of a traditional online trading brokerage to the cryptocurrency market. 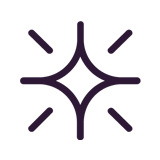 Their goal is to provide traders with a safer and more familiar way to trade cryptocurrencies through their CFD trading. Olsson Capital claims to be using top of the line security features and encryption for their website, however there are not any details on what kind of security measures these are. 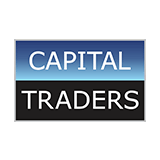 Olsson Capital does require user identification for every trader depositing and withdrawing funds. Such information includes the submission of a photo of government issued ID, proof of address through a utility bill, and proof of payment with a bank or credit card statement. All this sensitive information is kept safe and secure by Olsson Capital strictly for the depositing and withdrawing of funds. A user’s information is never shared with any third parties. Olsson Capital is a new trading broker who offers something different by allowing traders to participate in cryptocurrency trading through contracts for difference (CFDs). This is a very attractive feature of the online trading brokerage and is their main feature that sets them apart from other trading brokers. However, because the Olsson Capital is so new, it’s hard to say if they can be trusted. As well, they are not a licenced or regulated trading brokerage, which raises some red flags. Although, the broker does utilize a very good trading platform and seems to have good customer support and an impressive education center. For investors looking to start trading cryptocurrencies, Olsson Capital might be a good place to start. No, unfortunately they are not yet regulated. What methods can I use to deposit funds at Olsson Capital? Visa, Bank Wire transfer, MasterCard, various e-wallets. Does OlssonCapital accept international traders? Yes, they accept clients from all over the world, excluding some countries. Withdrawals will be processed within 7-10 business days via wire transfer. No, there are no fees for withdrawals. What is the minimum initial deposit requirement at Olsson Capital? The minimum initial deposit is fairly low at just $100.